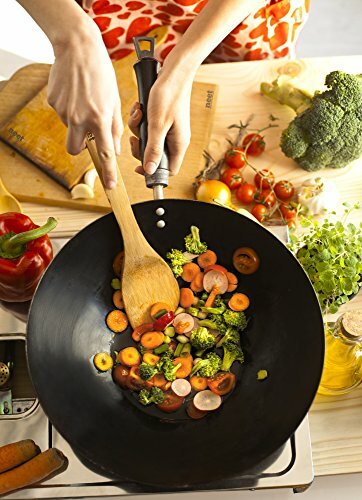 lightweight and comfortable handle for stress free cooking! be happy to refund 100% of your money back! 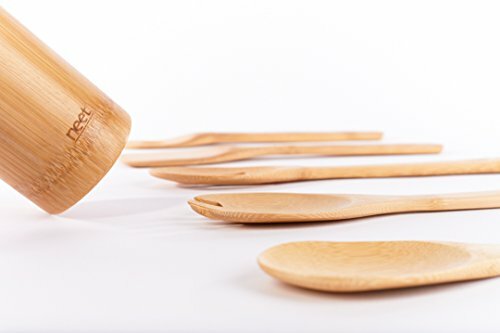 LASTING QUALITY: Strategically designed and hand crafted With 100% Natural Organic Bamboo. 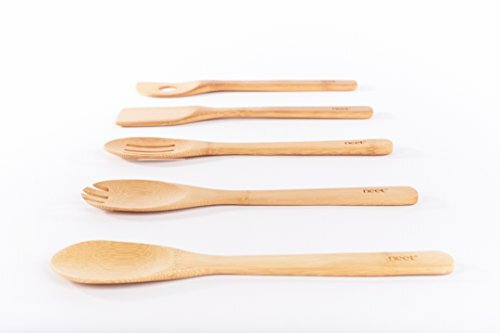 Our utensils are made with one of the strongest and fastest growing plants on earth! 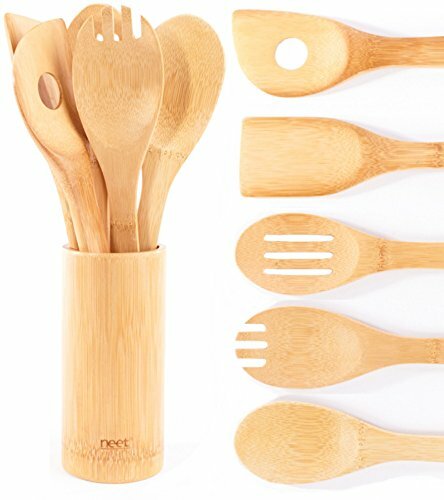 Bamboo is stronger and has a longer lifespan than all natural wood utensils. 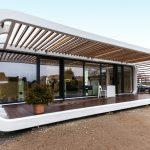 Extremely Sustainable, Eco-Friendly & Biodegradable! IDEAL MATERIAL: No more melting plastic, rusting metal, BPA silicone toxic materials! Our bamboo 100% natural and is chemical free. The natural material is gently on your pots and pans insuring you will not scratch or damage your expensive and delicate cookware. Naturally anti bacterial makes bamboo truly unique! 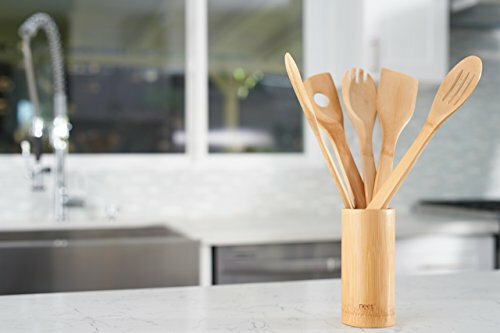 VERSATILE USAGE: Add a unique and stylish touch to your home and kitchen with the modern bamboo look, you can use these utensils for high heat sauteing, baking, mixing, flipping, and of course serving your masterpieces literally hundreds of uses in your home and kitchen! Also great for custom art projects for kids! LIFETIME GUARANTEE: We are confident you will love our cooking utensils. We stand behind our product and have strategically tested and designed our product to last for years on end! 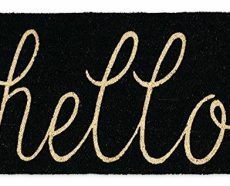 If you are not 100% you may return them for 100% money back guarantee, with no questions asked, 100% RISK FREE PURCHASE! SPREAD THE LOVE: Either you or someone close to you loves cooking, give the gift that will be the reason to cook and bring together with your loved ones! 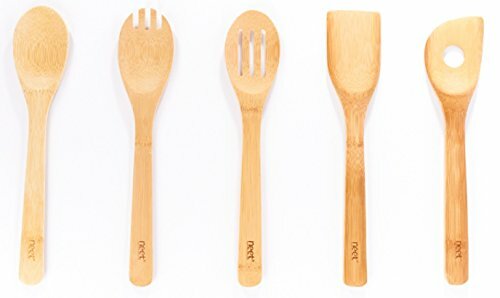 Our unique kitchen cooking utensil is the perfect and most affordable gift you can share with your loved ones for any occasion, Hey we all love eating! 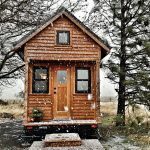 Great Prefab Homes Available on the Market Today!